Note: The Viewer shows the image contained in the Camera Window. The KeyFrame marks the time, position and appearance of the image. 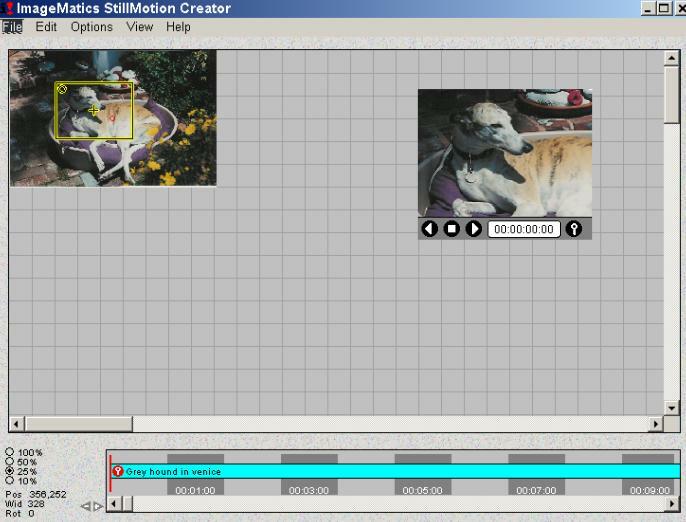 Figure 1 below shows the ImageMatics StillMotion Creator screen immediately after an image has been loaded.